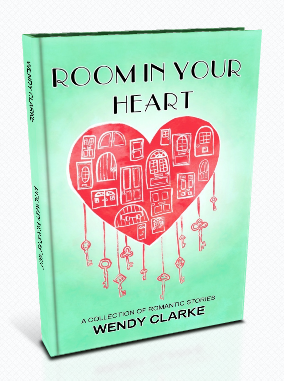 Wendy's Writing Now: So Excited to Reveal the Cover of my Debut! So Excited to Reveal the Cover of my Debut! 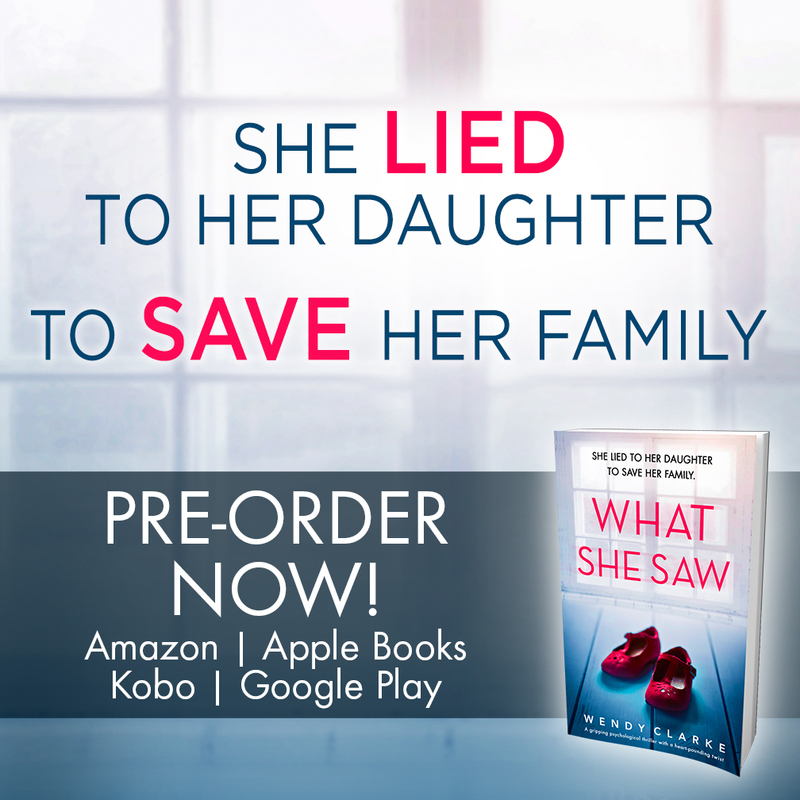 It feels like I've been waiting so long for this moment... the cover reveal of my debut psychological thriller, What She Saw, which will be published by Bookouture on 1st May in e-book, paperback and audio. I was first sent the cover (along with the new title) in November. The email from my editor arrived while I was on holiday in La Gomera, sunning myself by the pool. I loved the cover immediately and I had to restrain myself from showing the woman on the sun bed next to me! 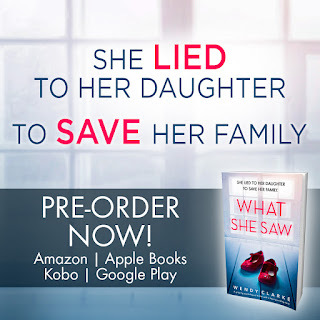 The official cover reveal day was actually over a week ago but it's taken me this long to update my blog as I'm in the thick of edits for book two. But what a day it was! 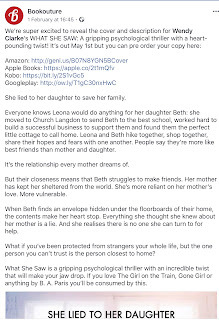 At 4.45 pm precisely, Bookouture made the above announcement on Facebook and other social media, and then the fun began. Good wishes, wonderful comments about the cover, shares and re-tweets began and all of these lovely well-wishers needed to be thanked and replied to. 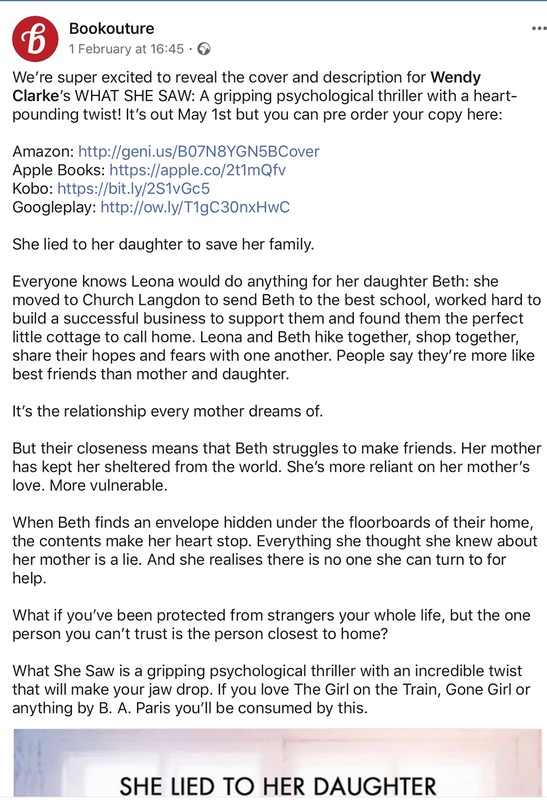 Not that I'm complaining - I was truly thankful to know that my cover reveal was being well received. That wasn't all the good news though, as at the same time as the cover reveal, the e-book of What She Saw was also put on pre-order. So exciting! Not that I was Amazon rating watching (well only a little) but it was exciting to see my novel race up the charts even though it won't be published until May! 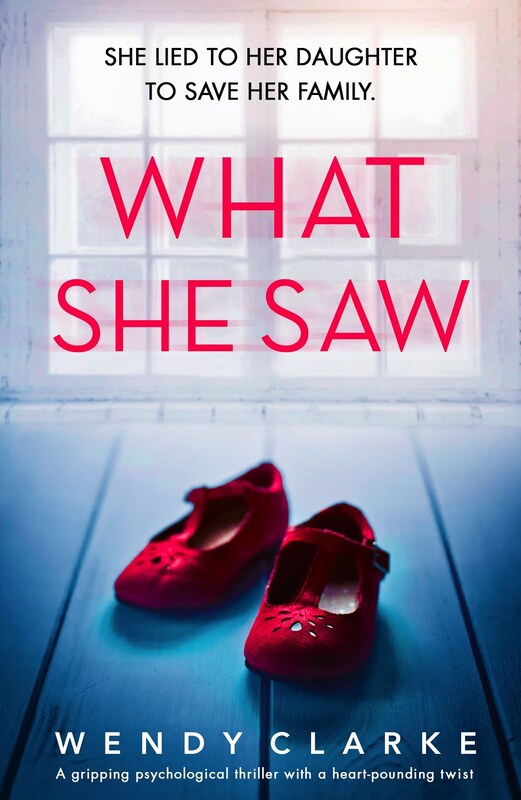 If any of you lovely readers would like to pre-order What She Saw for just 99p (it's a great opportunity as the price will rise on publication) you can follow the links below. I'd love to know what you think of the cover and tagline. Just leave a comment in the box below. 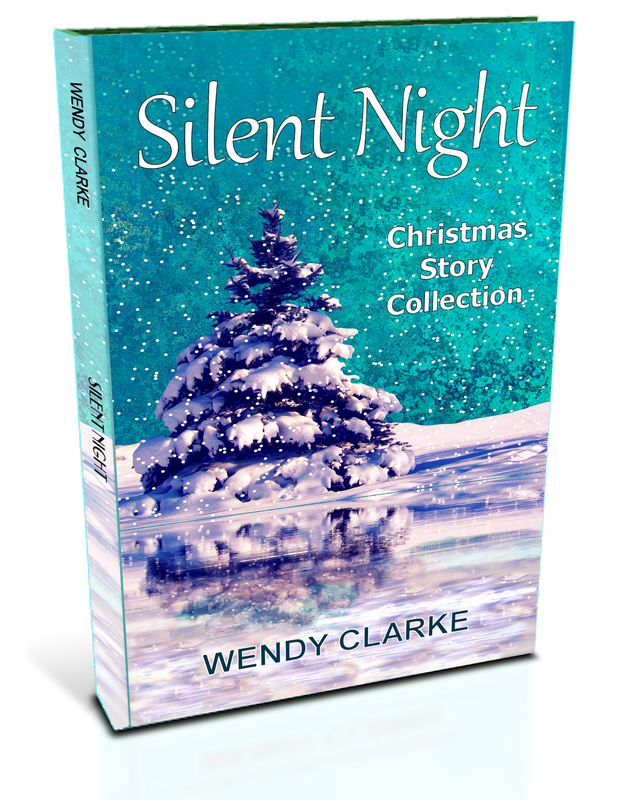 So exciting, Wendy, It's a brilliant cover! Rather chilling. Yes it is rather chilling, isn’t it, Lindsay. Fabulous cover, Wendy! I can understand why you're so excited! Roll on 1st May and many congratulations on your success - well deserved! So exciting for you! Have already pre-ordered mine and look forward to reading it. 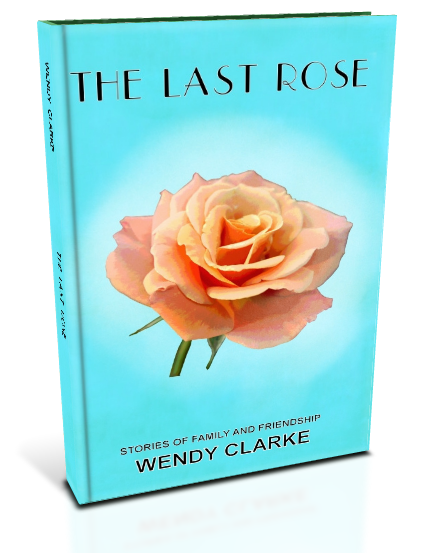 Fabulous cover Wendy and the tagline definitely invites the reader to find out more.